« Opportunities in a Crisis? This entry was posted on April 2, 2011 at 6:00 pm and is filed under Customer Care, Marketing, Uncategorized. You can follow any responses to this entry through the RSS 2.0 feed. You can leave a response, or trackback from your own site. When i see all the images with imperfect (=terrible) quality that are taken just to generate an “artistic” impression, i do believe that imperfection has a future. But then one has to be careful which imperfection to perfect. 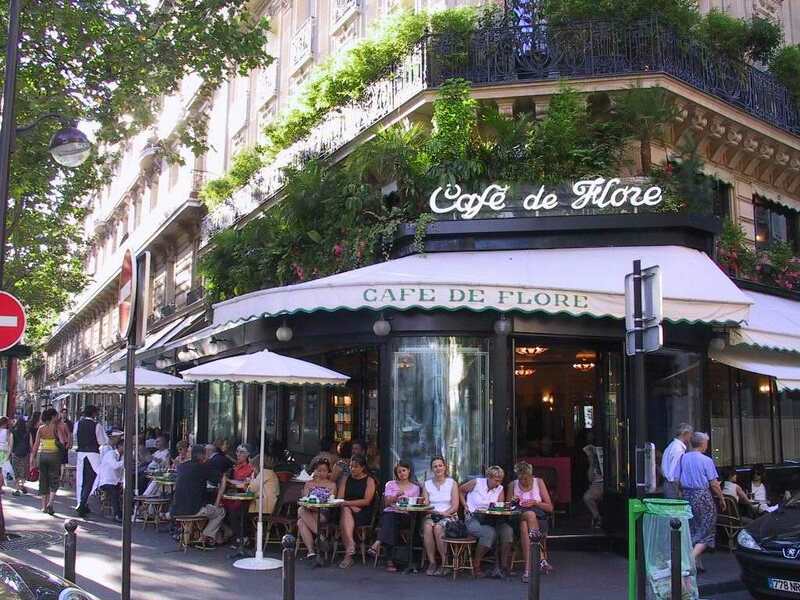 I hope that Cafe de Flore is trying to be perfect in the quality of the food that they serve! I went there once – overpriced but very special. Special because it is perfectly imperfect ! The clinical symmetry of the large department stores and multiples does nothing to generate a sense of difference’ and it’s this opportunity that smaller retailers must hone in on – to create an ‘experience’ that will bring the customer back (and back more than once!). My old boss was a great believer in ‘presentation’ but at the same time never wanted things to be too perfect; he was not averse to leaving a few half-opened boxes lying around the shop for curious customers to have a root around. It’s a ploy I still use occasionally.